WAMPO is requesting proposals from qualified consultants to assist with research and to carry out a public engagement initiative focused on the future of transportation investment. The due date for submission is prior to 3:00 P.M., CST, WEDNESDAY, MAY 1, 2019. 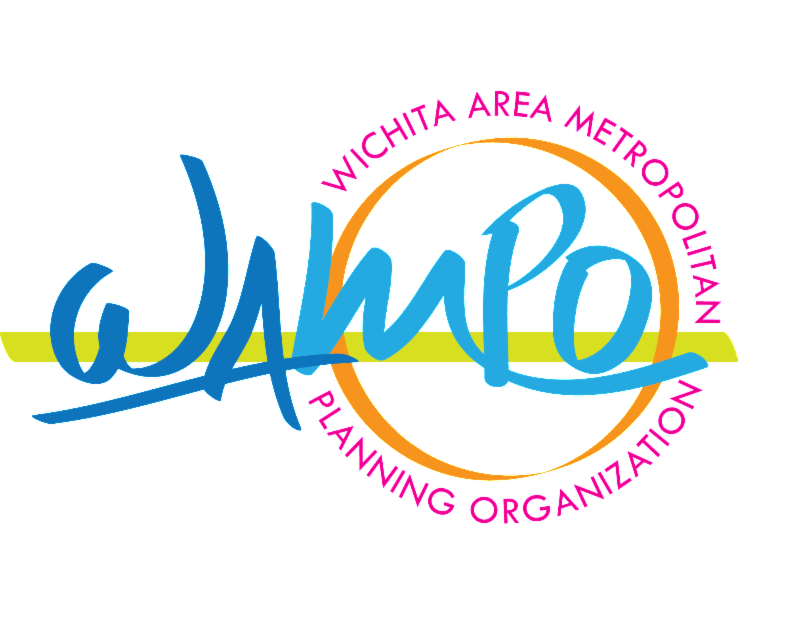 WAMPO is requesting proposals from qualified consultants to assist WAMPO staff in working with potential project sponsors. The support would focus on assistance in developing projects that align with WAMPO project selection criteria, vision, and goals of the updated long-range transportation plan. The due date for submission is prior to 3:00 P.M., CST, Friday, April 26, 2019.